A Murfreesboro probate attorney can help during probate process. A probate case is the transfer of property of a deceased person. Probate matters are supervised by the court. With the death of a family member, we highly recommend consulting with an attorney as soon as you can. There are many items to handle in a Probate case, so choosing a Murfreesboro probate attorney who understands your circumstances is very important. With this in mind, a Will is usually a starting point and the property is distributed among its terms. If a will is not present, there are other avenues to explore. A common theme is for someone to ask the court to appoint them as the administrator. Typically this may be a family member such as a spouse or child. During the probate process, there are many tasks that take place such a the notification of creditors and other public notice. Inventory and assessment of the property and other assets are also taken into account along with other expenses and debts. If you have never experienced a probate process or if you’re new to the legal landscape, there will be a few costs to keep in mind. You may endure costs associated with an attorney and possible court costs. In most situations, these costs may be paid out of the estate. In addition, a Will is a common way to detail a plan for your estate and assets. 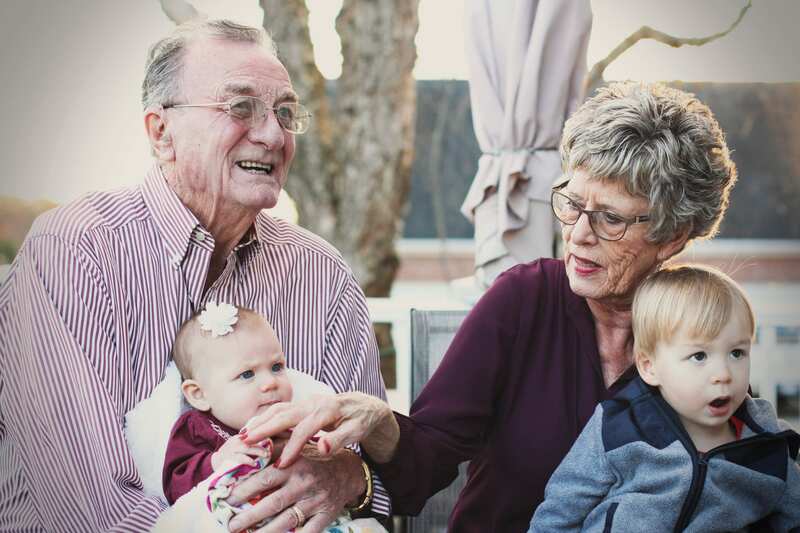 While you may not think of a Will on a day-to-day basis, it is a good idea to research options as you enter life’s middle years even if you are single or without kids. In the same regard, married individuals should have a will regardless of whether they are property owners or have a great deal of assets. When the legal process revolves around the death of a loved one, it may seem to be a difficult task. During this situation, the sound advice of Murfreesboro probate attorney and their guidance can help make it run more smoothly and efficiently. For more information about probate cases, contact Michael Craig today for any questions.